You will receive links to digital downloads of each of the five albums immediately after your order is complete. This collection of five albums represents an extraordinary body of work from the years 2006-2013. 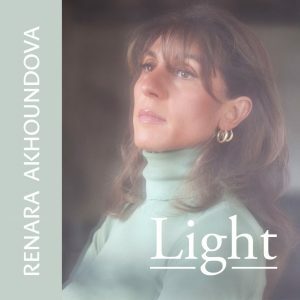 It begins with "Light", an introspective musical interpretation on the joy and pain embedded in our personal stories as we reach for the light. 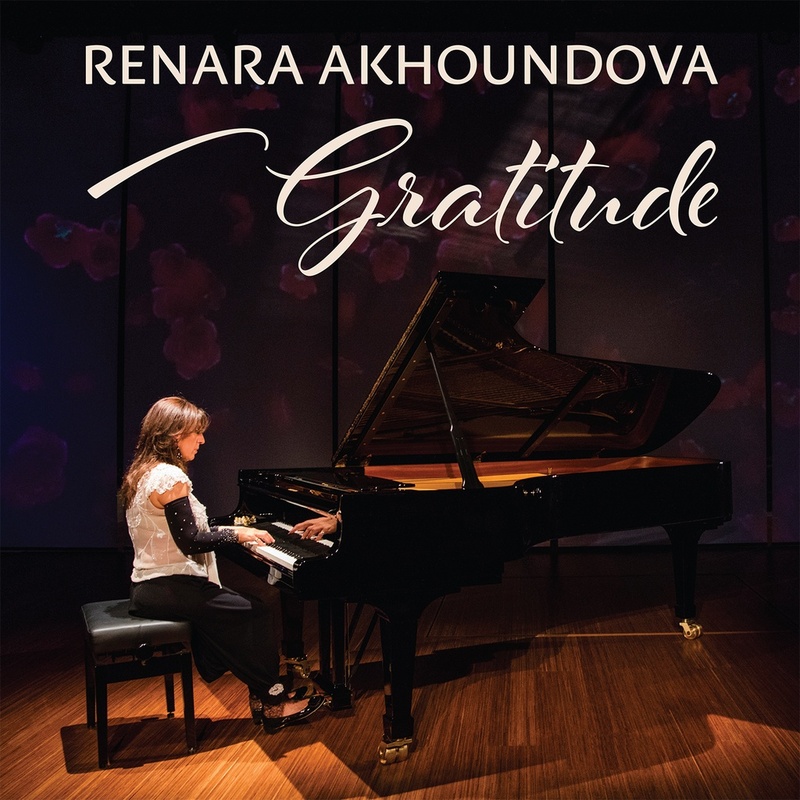 "Gratitude" is a celebration of the people who supported Renara along the way and formed her as a person. 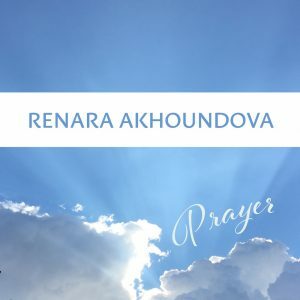 "Prayer" reaches into the heavens to find the melodies unique to the Divine connection we all seek. "Forgiveness" is the sound of a soul set free, unencumbered by resentment and ready to create. 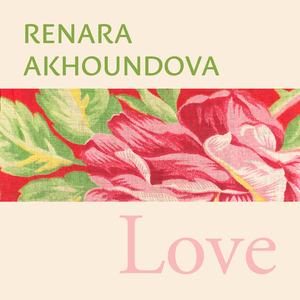 And finally "Love" crowns this collection with the chief virtue and the plea of a heart which wants nothing less than perfect unconditional love. This collection is presented at a special price of less than 75 cents per song. Click the button below to order.